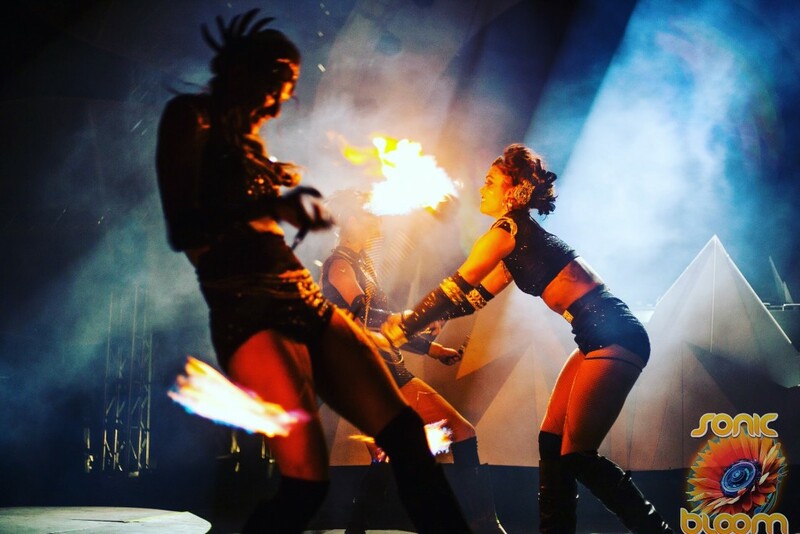 Fire Shows include an artful display of all of our SPECIALITIES. Fire is a powerful elemental encounter when seen live. 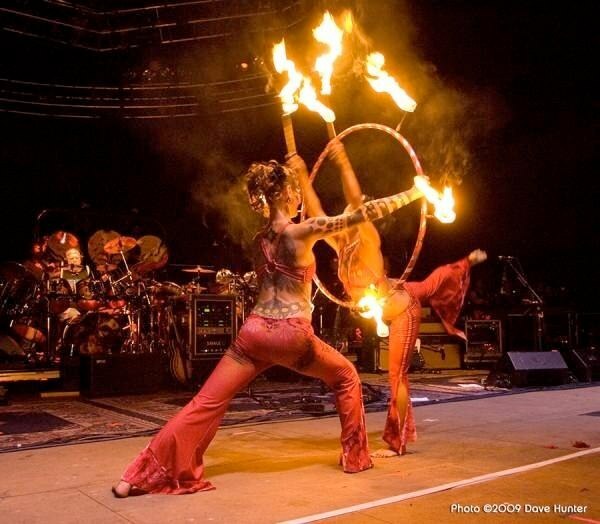 Our fire dance choreographer wields dances and performance highlights for any event or gathering. It is a potent experience when the roaring of the fire is heard as the graceful dancers effortlessly spin in a calculated routine. 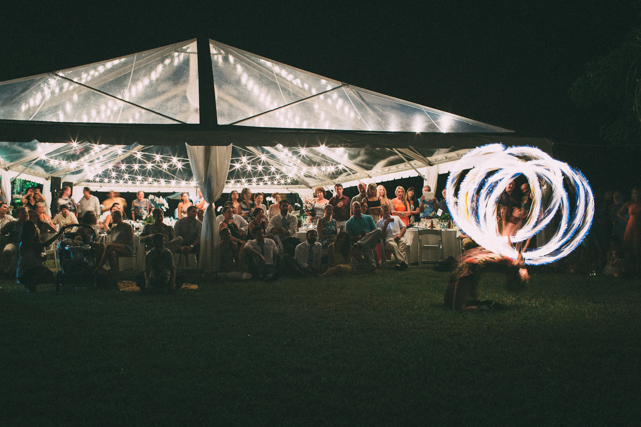 With the advent of fire dancing entertainment has never been quite the same. Witnessing dancers fluently spin, twirl and move about with each fire implement brings this elemental dance to new heights. Our fire dance choreographer creates powerful and elegant sequences to capture audiences and display the sheer accuracy of the dancers. This tricky split-time precision is what sets our dancers apart from other dance troupes. The presence of fire brings awareness unlike other forms of dance or performance art. A heightened sense of aliveness occurs when the audience perceives the rush of heat, present with the fire. An inherent danger connects the audience to the dancer, however with full control our performers wield this beautiful component. Perfect for your wedding, Business Soft or Grand Opening, Anniversary, Birthday or Special Event. We can create single-or multi-prop choreography depending on the vision of the piece. We collaborate on vision and music choice for each piece. We can work in either indoor or outdoor venues with appropriate amount of space and safety conditions. We provide a custom tech rider for each event. Fire Shows bring aliveness unlike other performances available. This exciting display is appropriate for any age and any event! You may request a custom sound track for your event too!